There is no doubt, large breast is one of the most important beauty assets of every women but extra large breasts not only make them feel uncomfortable but sometimes also cause a lot of embarrassment. Breasts are basically mammary glands composed of layers of different types of tissue, including adipose, glandular and connective tissues. These tissues have the capacity to increase or decrease in size and cause fluctuation in breast sizes and volumes based on many factors and causes. To reduce your breast size and balance your overall body weight you need to make some important dietary changes. Instead of 3 big meals per day, try to have 5-6 small meals. Have low calorie meals after every two hours, as it quickens your metabolism. This leads to efficient burning of calories, and results in overall weight loss and reduce breast size. 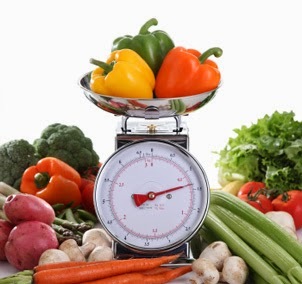 Eat healthy and nutritious foods like lean meat, fresh fruits, vegetables, whole grains, nuts and low fat dairy products. Drink fresh citrus fruit juices because Vitamin C present in citrus fruits not only increase metabolism but also help a lot burn calories which in turn leads weight loss and breast reduction. 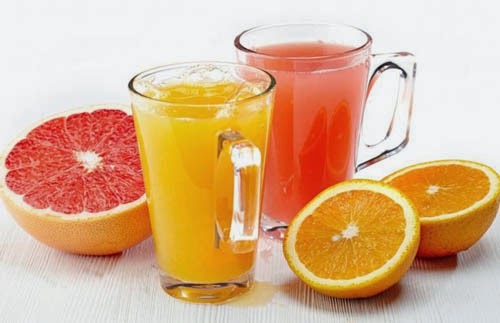 Lemon, orange, lime, cranberry and grapefruit juice are excellent choices for weight loss as well as breast reduction. Green tea is also very beneficial in breast reduction and weight loss. Green tea increases energy expenditure and fat oxidation. 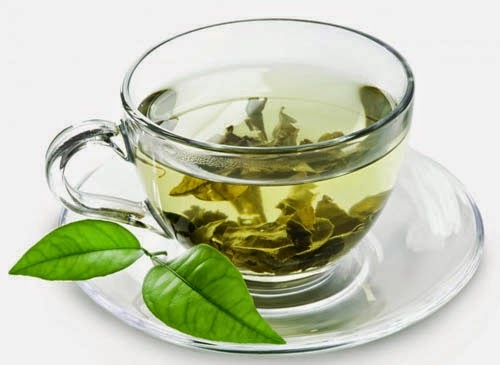 Green tea may not give you a quick result regrading breast reduction but consuming 2-3 cups of green on a daily basis will give an amazing results even after few weeks. In addition, the anti-oxidants properties of green tea may reduce the risk for breast cancer among Asian-American women. Ginger Tea is also very helpful in reducing your breast size by burning excess fat. Ginger tea increases the metabolic rate of the body causing the body to burn higher amounts of fatty tissues. Fat burning affects the breast size since they are mostly made up of the fatty adipose tissues. 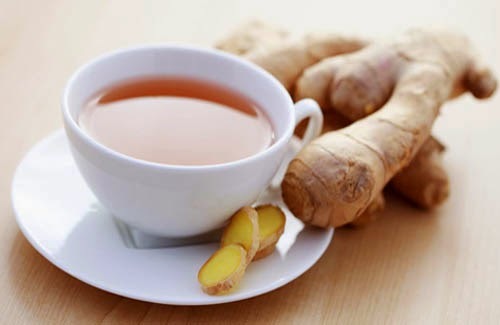 To decrease your breast size prepare ginger tea by mixing 10 grams of ginger root in 1 cup of boiling water. Now boil this mixture for few minutes and let it cool down. When it becomes lukewarm then drink this without adding sugar. Drink this on a daily basis and observe a remarkable difference after 2-3 months. Fish is low in calories but contains high-quality protein source. Fish also contain good amount of omega-3 fatty acids which are very helpful for burning excess fat. 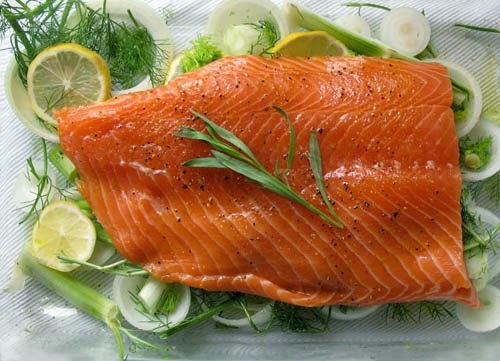 As long as you employ cooking techniques like baking, broiling, steaming or grilling instead of frying, fish are an excellent addition to a breast-reduction diet. Try salmon, mackerel, tuna, herring or trout. Proper diet plan along with some exercise is a great way to naturally reduce your breast size. Some cardio exercises( running, jogging, brisk walking, swimming, cycling) not only burn overall fat cells but also help a lot to reduce your breast size. To avoid breast jerking and further stretching, before cardio exercise don't forget to wear a proper fitting supporting bra. Besides Cardio exercises you can also perform some other exercises like push ups, pull ups, chest press and bench presses. All theses exercises not only tone up the muscle under your chest but also prevent breast sagging due to fat burning and sudden weight loss. (i) Stay away from too much oily and fatty foods. All such foods are responsible for unwanted weight gain and increase your breast size. (ii) Reduce your salt intake because excessive salt in body leads to fluid retention which result in bloating. Fluid retention and bloating results in weight gain and increase breast width and size. (iii) Avoid processed, junk and fast foods because all such foods are very salty and contains unsaturated fat which may further increase your breast size. (iv) Broiler chicken should also be avoided as they are injected with growth hormones, which enlarges breasts. (vi) Wear a proper fitting bra and except sleeping don't remain braless.